Code I/O is a free computer-science workshop for students ages 10 – 15 (girls strongly encouraged to apply). The workshop aims to enable students to see the power and fun of programming. Activities include interactive programming with Scratch, hands-on introduction to web development, and real-life applications of Computer Science. 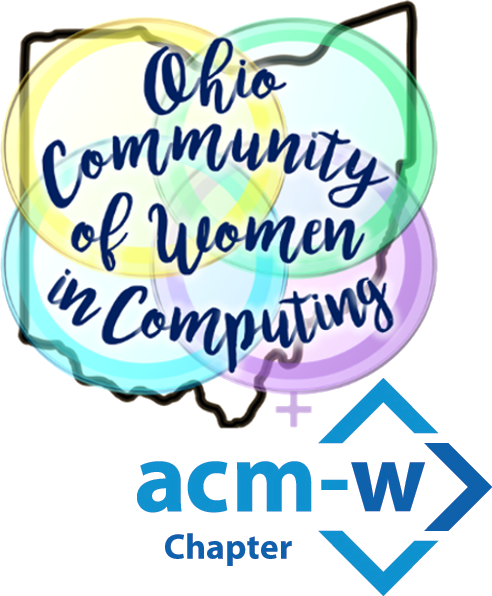 (Hosted by Ohio State’s OHI/O and ACM-W chapters). Any questions can be directed to Amy at book.39@osu.edu.